First attempt at including photos! As anyone who has been reading Top of JC’s Mind probably knows, I am a bit of a slow learner on the tech front. I also want to make sure that I don’t violate anyone’s copywrite. But now I have a couple of picutres of our own that I will try to post while I am with my much more tech and blog savvy daughter here to help me. Wish me luck! 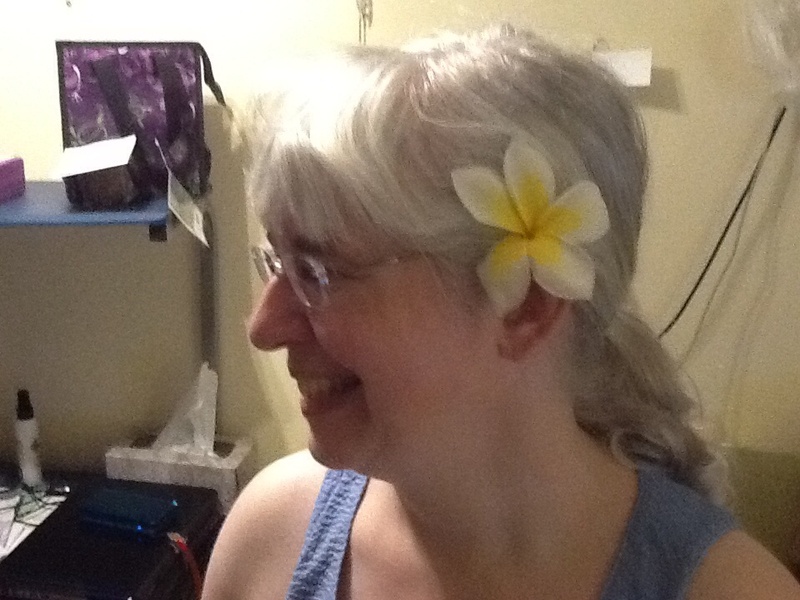 We made sure to put the flower behind my left ear to signify that I am taken! Yay! I think it worked! 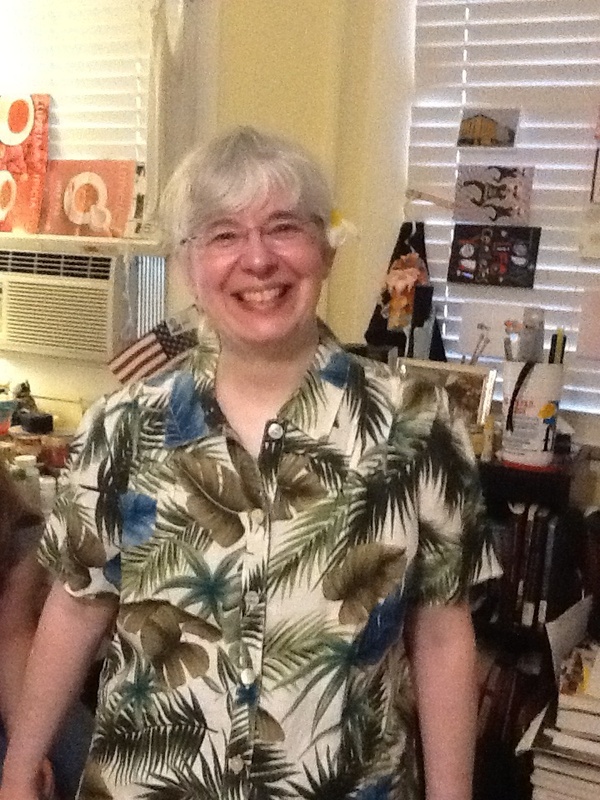 Author Joanne CoreyPosted on May 10, 2014 Categories blogging, musingsTags Aloha shirt, blogging, photo, plumeriaLeave a comment on First attempt at including photos!